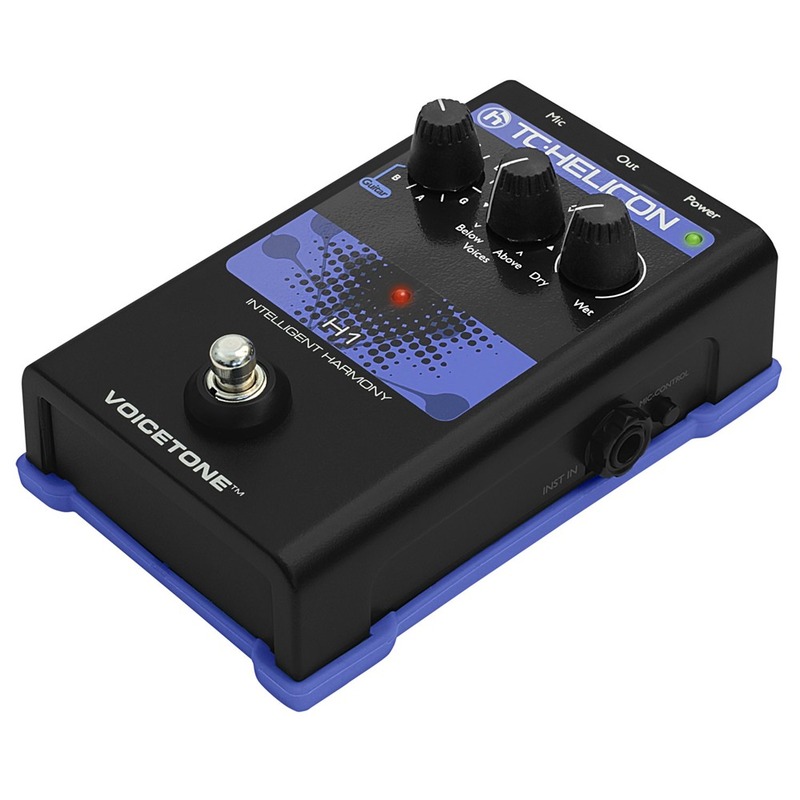 TC Helicon's VoiceTone H1 bring vocal harmony in its simplest and most affordable form: H1 is the ultimate in simplicity. 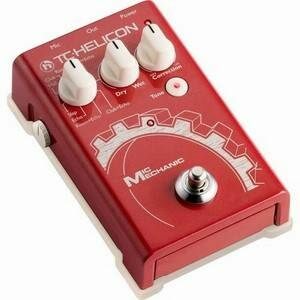 The NaturalPlay harmony algorithms come directly from TC-Helicon's flagship vocal processor VoiceLive 2, so there is no compromise on sonic quality. 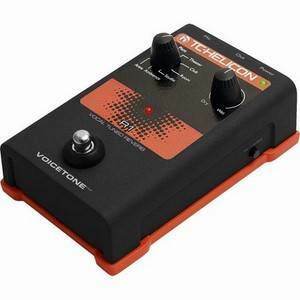 Controlling VoiceTone H1 is truly simple. 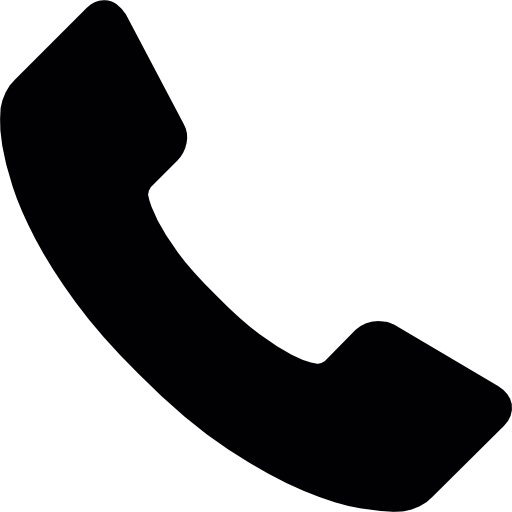 VoiceTone H1 is the ultimate in simplicity. The NaturalPlay harmony algorithms come directly from TC-Helicon's flagship vocal processor VoiceLive 2, so there is no compromise on sonic quality. Controlling VoiceTone H1 is truly simple. Singers select from eight voicing combinations, then set harmony mix and choose between guitar control using the guitar pass-thru input or selecting a key and scale. 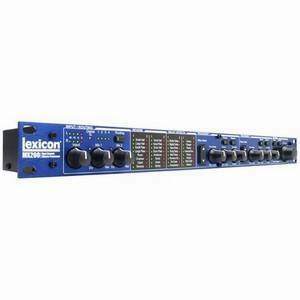 Singers only have to turn their backup vocals on and off during the night using the footswitch or the optional MP-75 Modern Performance Vocal microphone with Mic Control. VoiceTone H1 joins a growing list of chart topping vocal effects in the VoiceTone Singles line including VoiceTone T1, C1, D1, E1, X1, and R1. 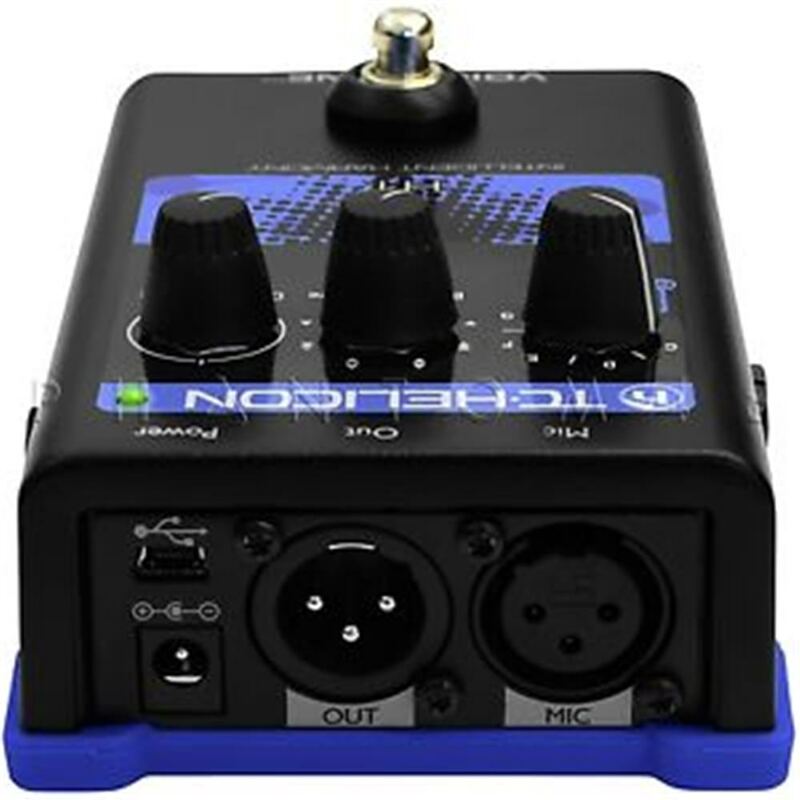 Up to four VoiceTone Singles can be connected together with the Singles Connection Kit to form the ultimate custom vocal processing chain. The kit includes a 12V power supply, 3 x DC daisy-chaining connectors, 3 x short XLR cables.